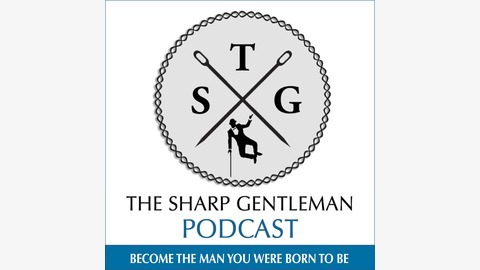 The Sharp Gentleman Podcast is your dose of insight and advice on style, love, and life. Learn everything you need to know to take your confidence to a new level and become the man you were born to be. 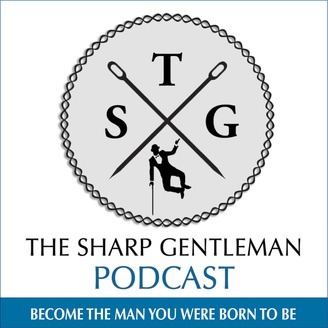 Discover new elements of style, manners, character, and class so you can experience life as a Sharp Gentleman. Did you know one of the most often searched terms is “how to find balance as an entrepreneur and family man” on Google? Why is that? Well, it’s probably because having a work life balance as an entrepreneur is hard as hell. While many people may look at successful entrepreneurs and feel they “have it together” based on their viewpoint, sometimes that’s the furthest thing from the truth. As an entrepreneur, priorities and schedules, and investments and expenses are different than others’ that work in Corporate America. The idea that the struggle is real is more than just a clever meme. Today’s episode is a special one because I’m joined by my good friend Kostas Lazanas, a restaurant owner, a husband, a father, a community member, and a man who’s done more before turning 30 than so many of us. We’re talking about finding balance between work and home and events and vacations and, more importantly, what keeps you from losing your mind through it all.